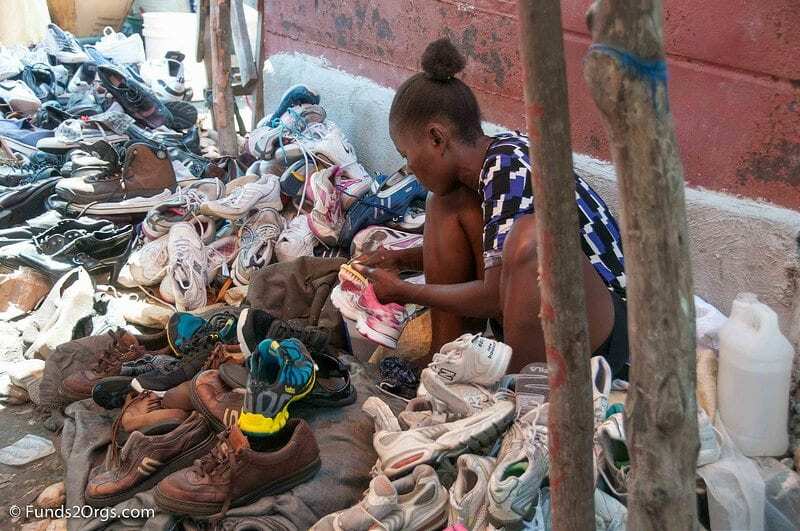 Around the world tonight, children will be going to sleep hungry, and mother’s and father’s will worry about how to maintain a roof over the heads of their families. 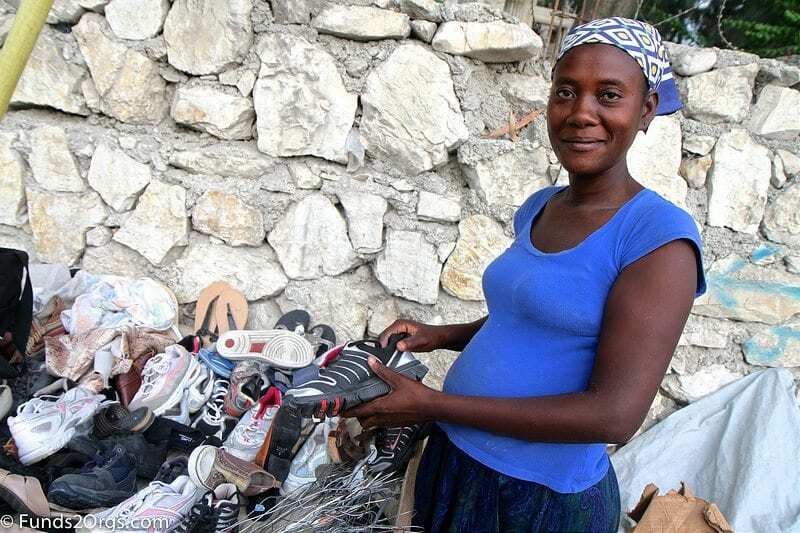 In developing nations, where systemic poverty makes educational and work opportunities so much more difficult, many people decide to take their destiny into their own hands. 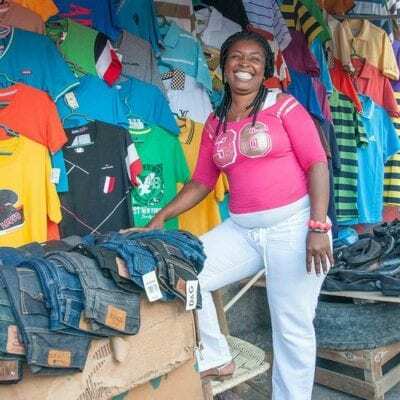 In impoverished countries, hundreds of thousands of people decide to become micro-entrepreneurs, that is, small business owners. 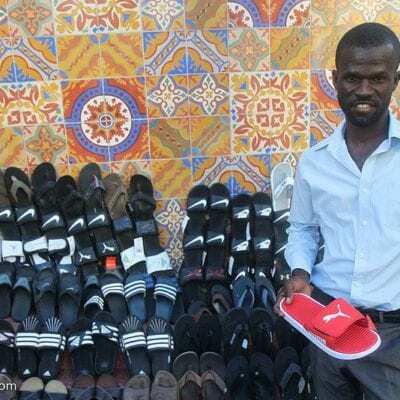 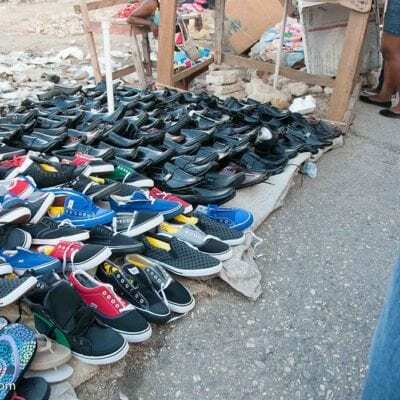 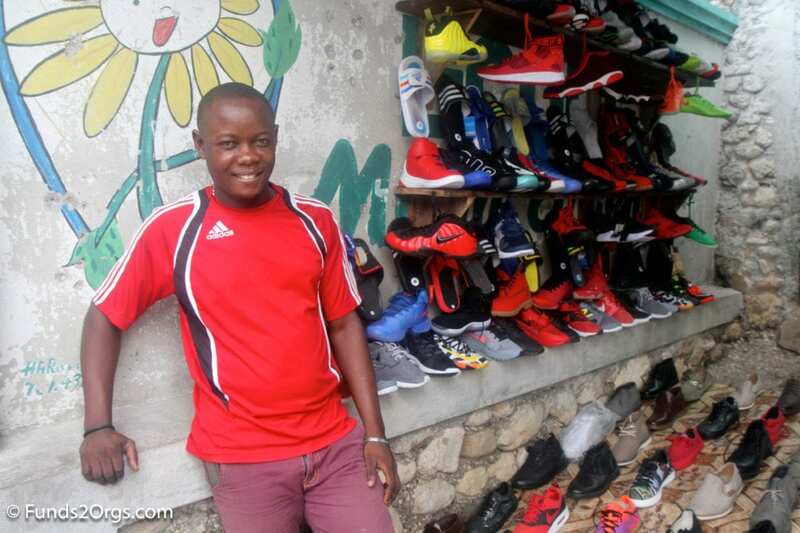 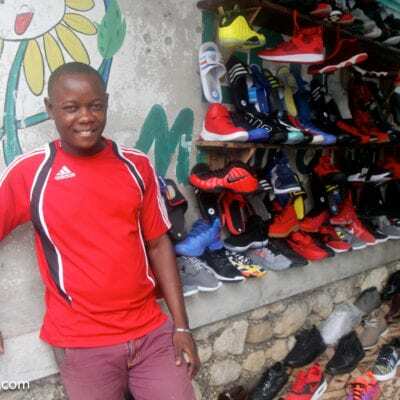 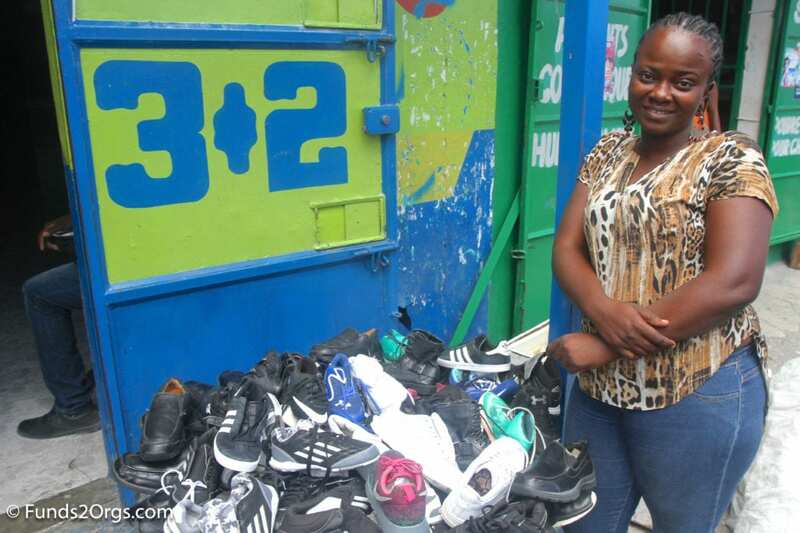 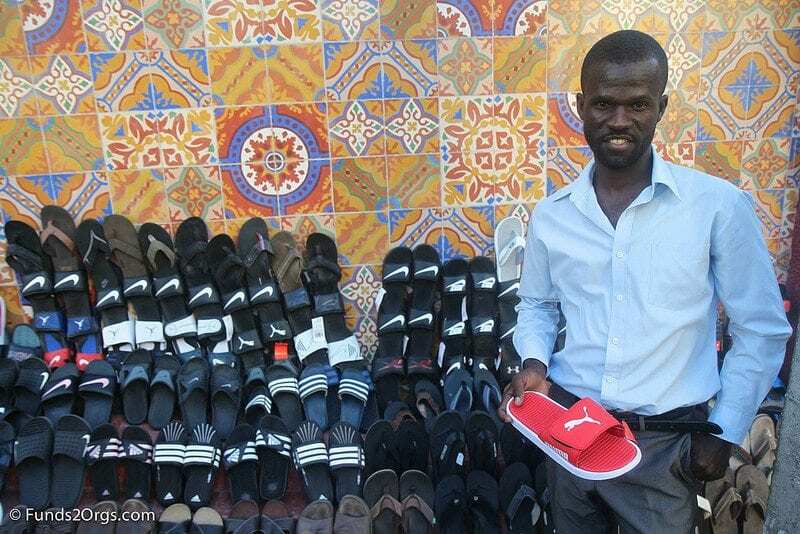 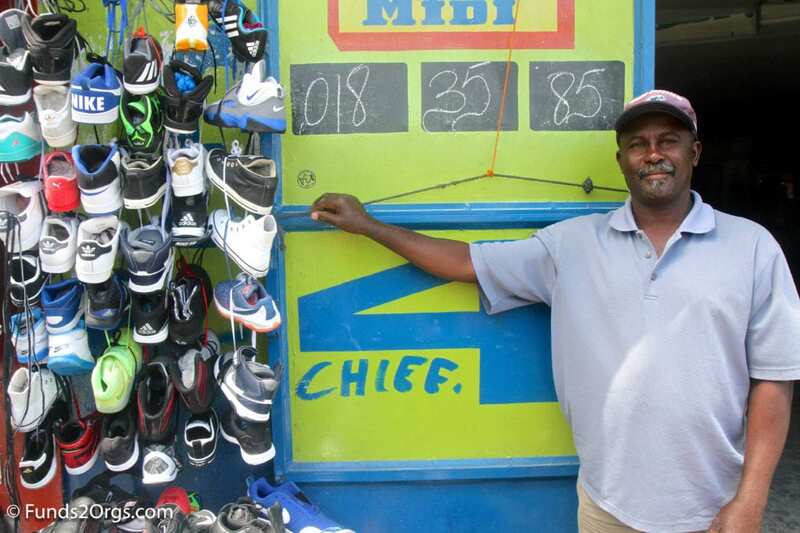 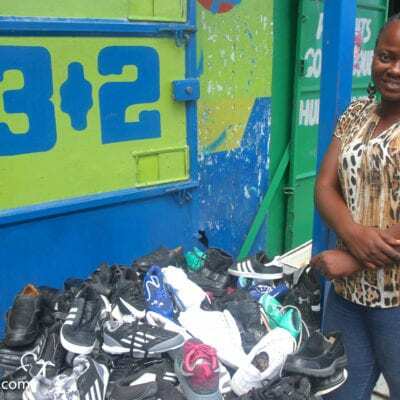 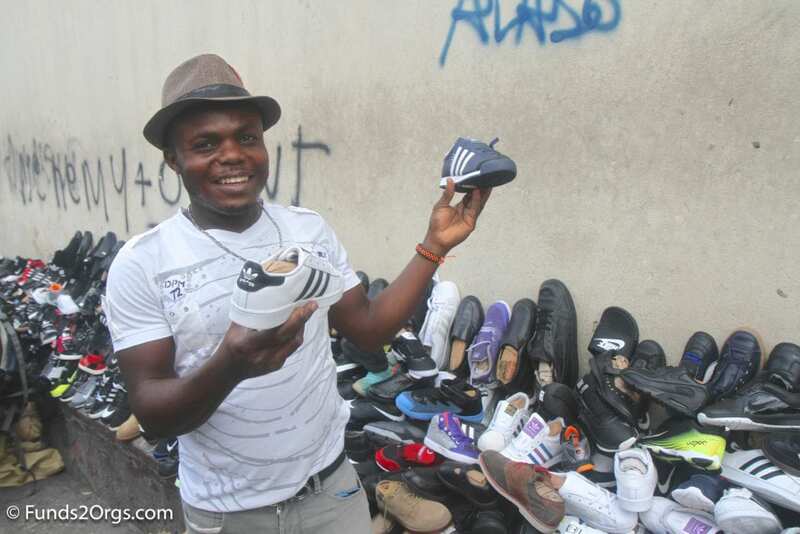 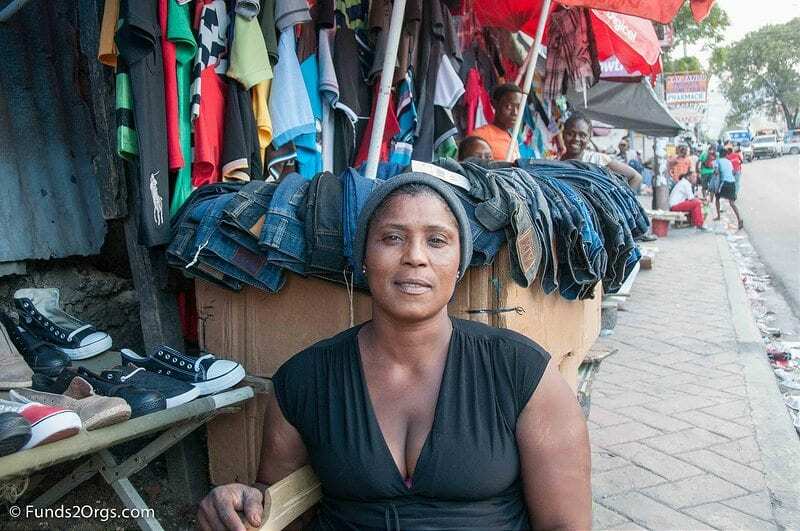 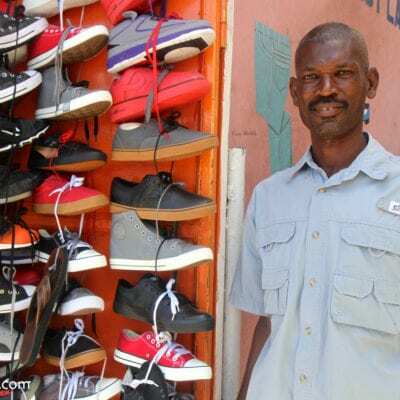 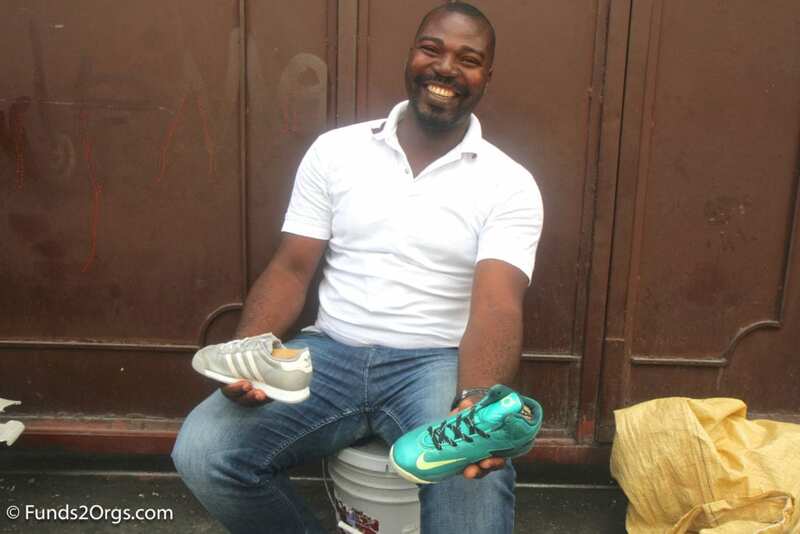 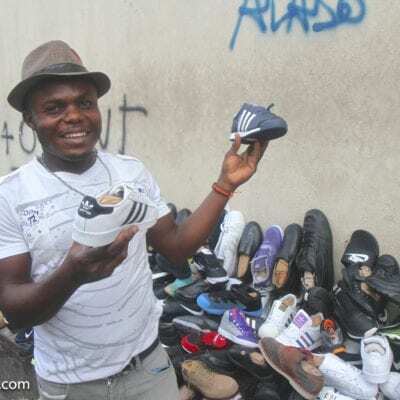 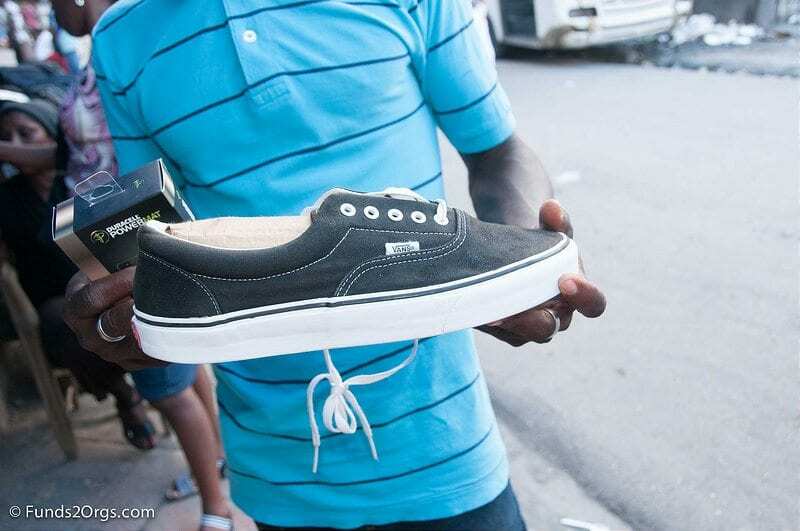 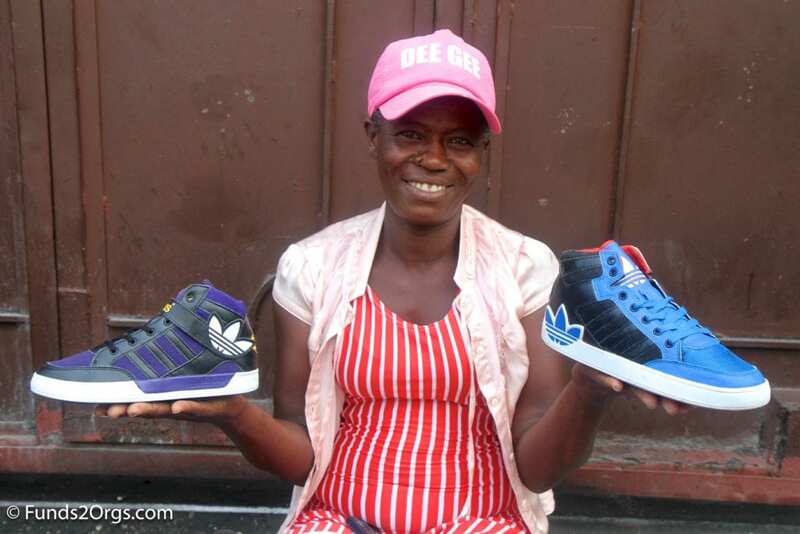 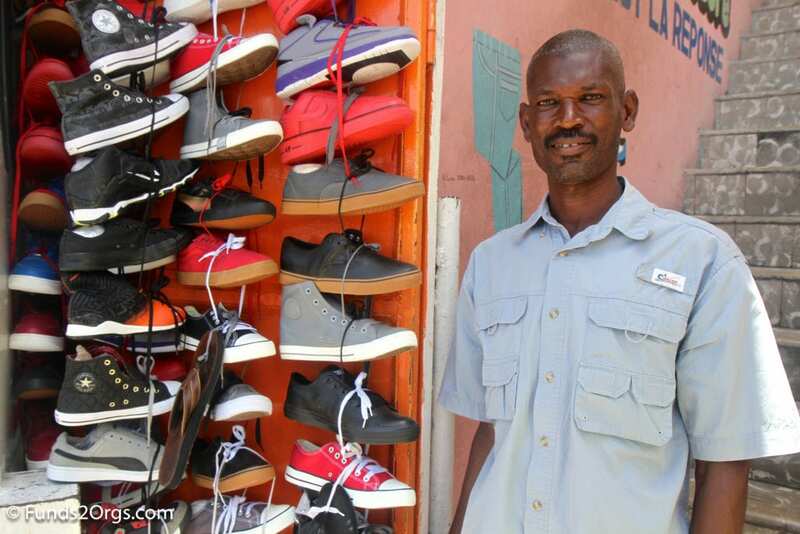 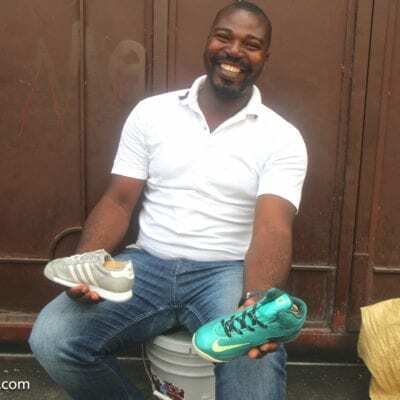 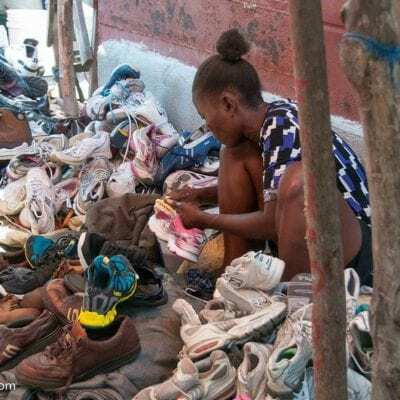 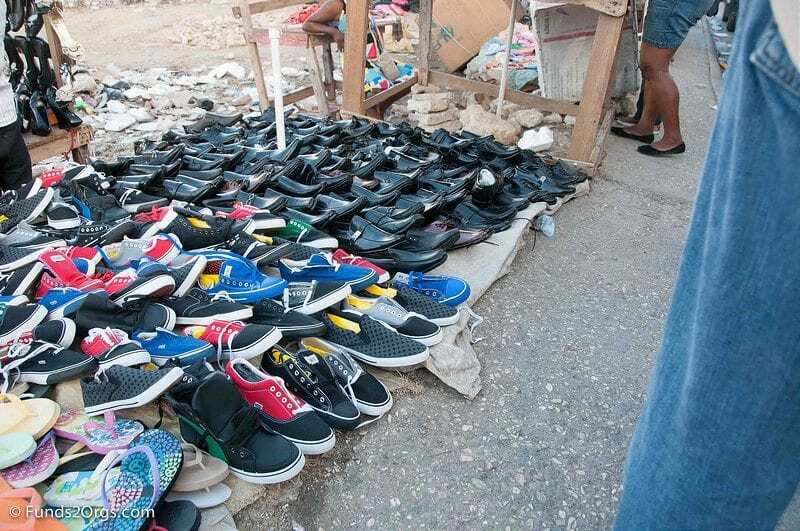 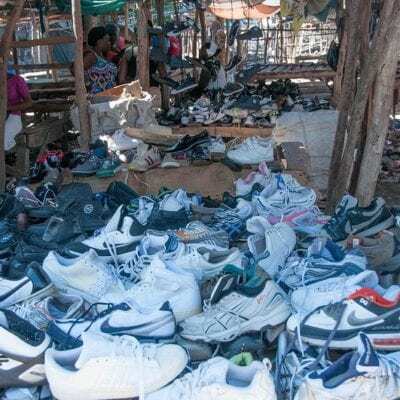 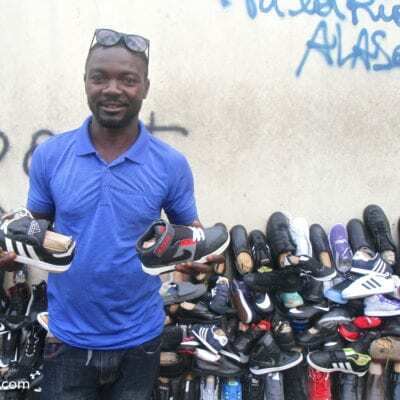 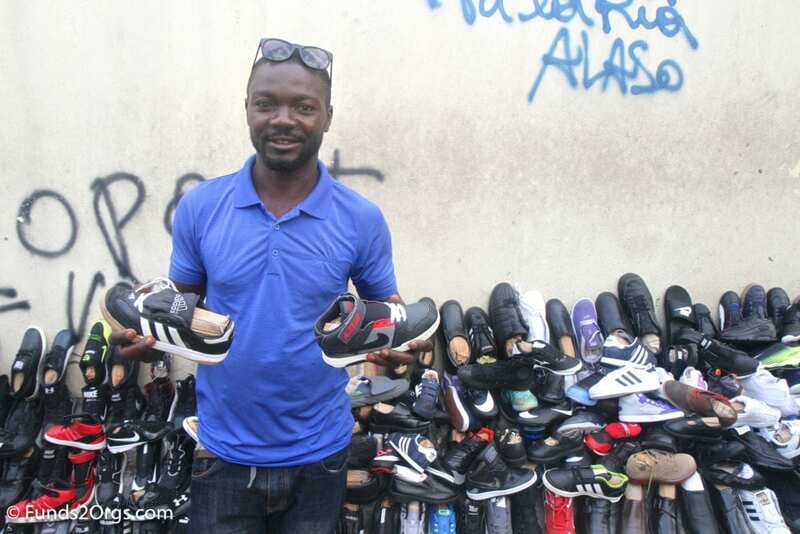 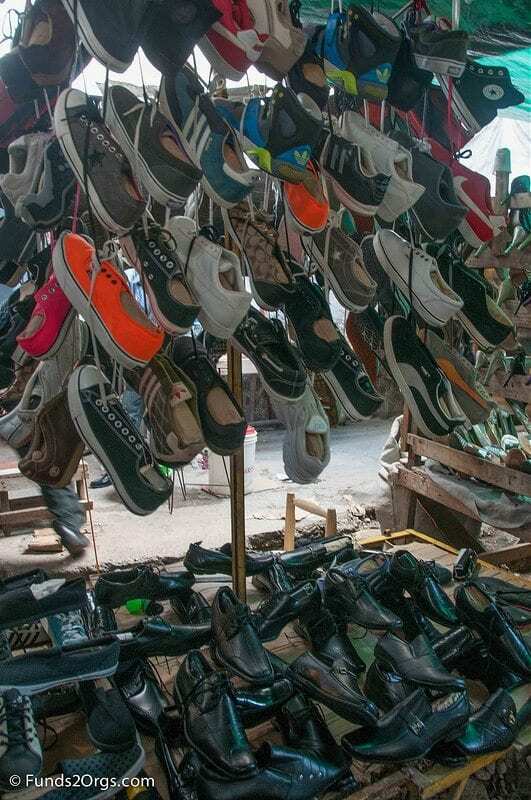 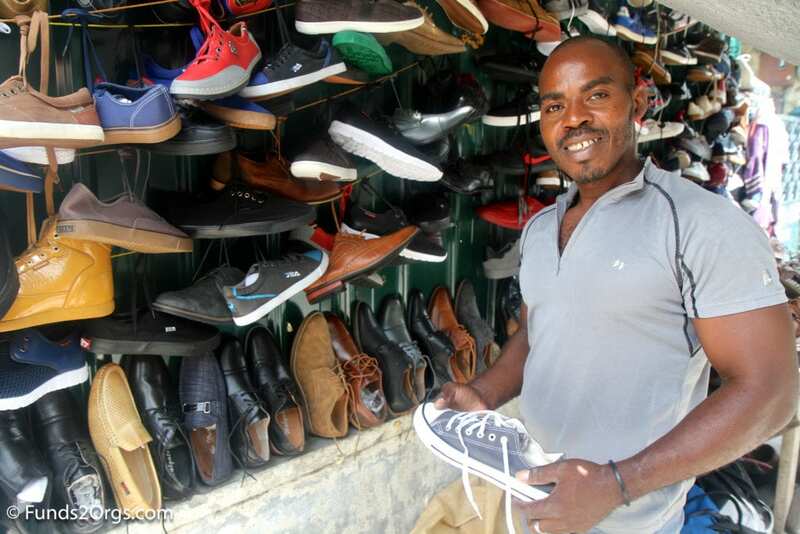 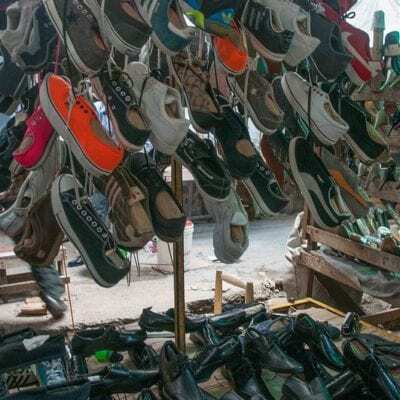 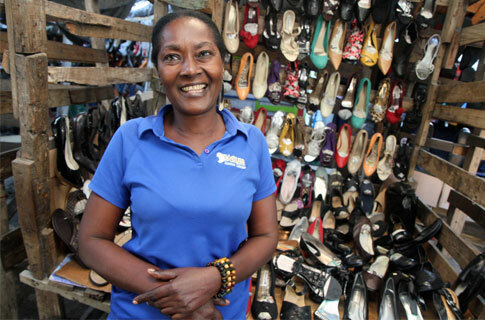 When you collect gently worn, used and new shoes, you’re helping to provide inventory for micro-entrepreneurs to sell in their local communities for commerce and a profit. 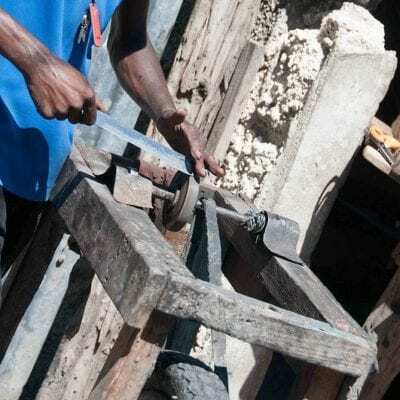 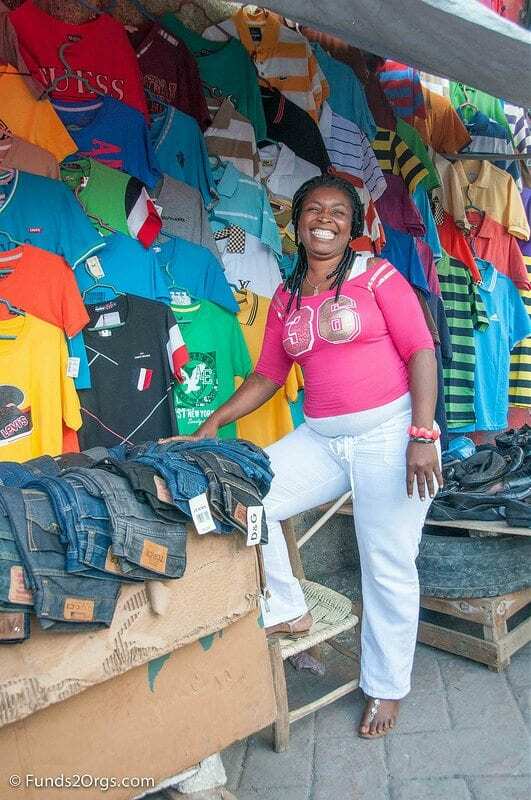 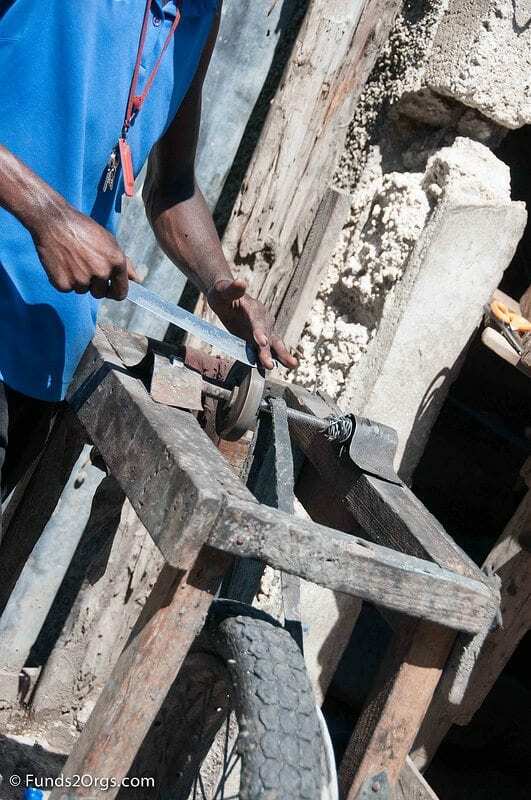 The vast majority of businesses in developing countries are small family-owned businesses, and through it, people create their own paths out of poverty. 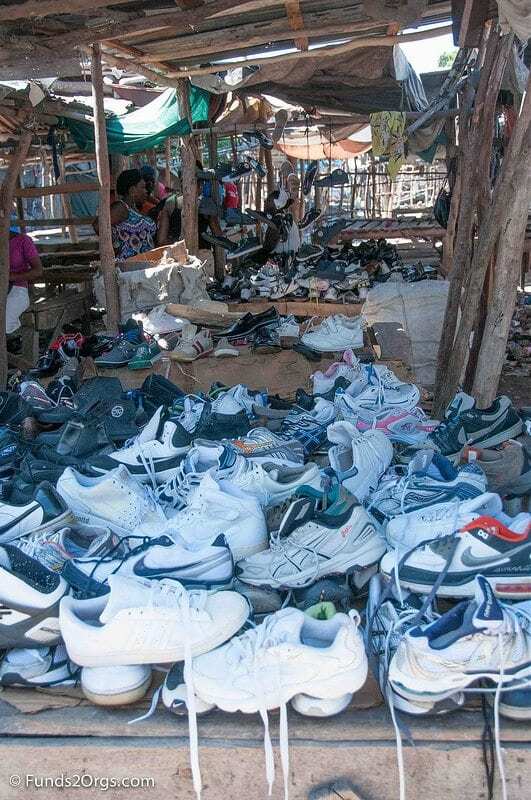 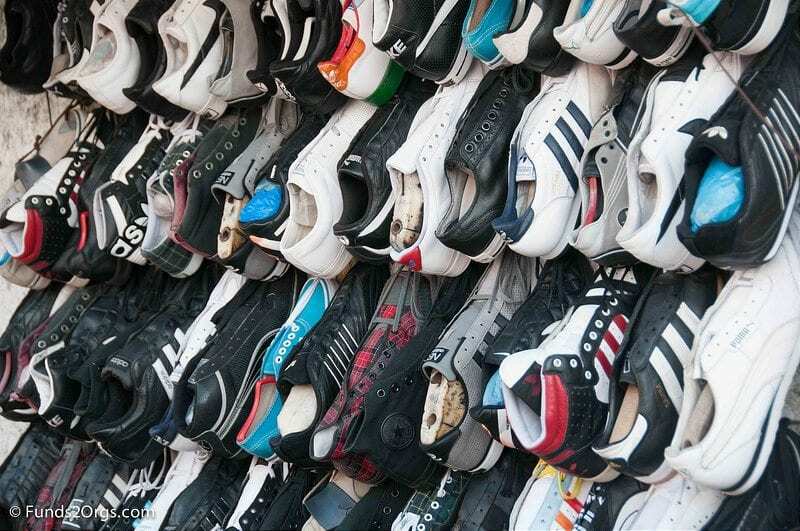 To read more about “Why Shoes?” click here to download our white paper titled, “Why Shoes? 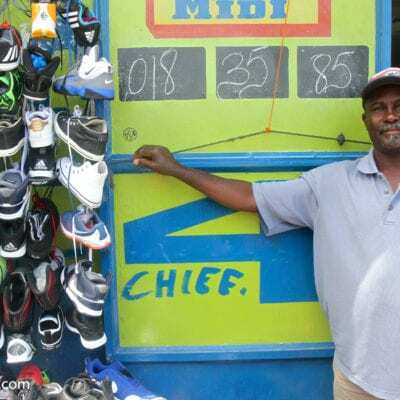 The Story of Mico-Enterprise”.